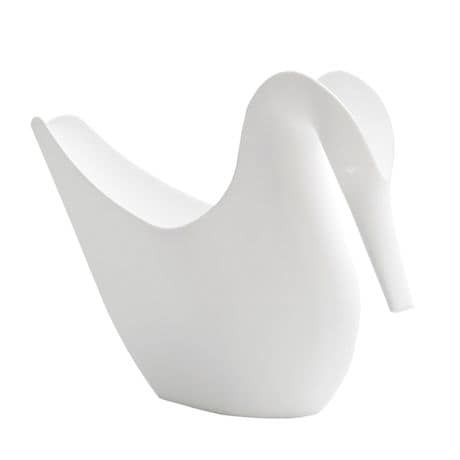 A simple yet graceful swan design in a watering can! 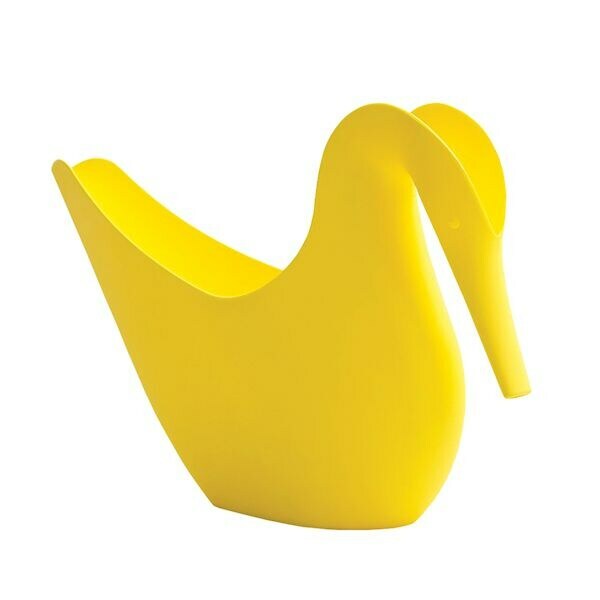 The ergonomic design is made from recyclable polycarbonate plastic. 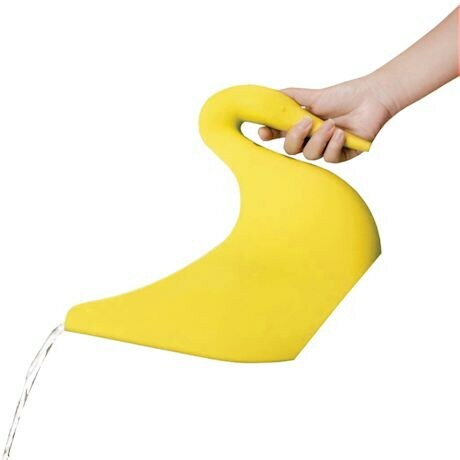 Watering your plants has never been more enjoyable. Choose yellow or white. 13½"x 9"x 2¾"